CompanionLink fully supports two-way sync with Ice Cream Sandwich (Android 4.0) devices. 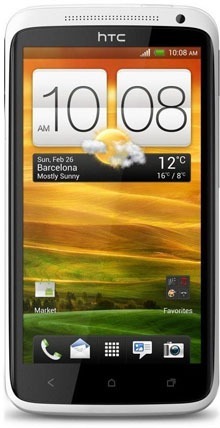 The latest version of Android, dubbed Ice Cream Sandwich, officially launched a few months back with the Galaxy Nexus. Beyond that, however, sightings of Ice Cream Sandwich on new or existing devices have been few and far between. That’s starting to change. Just last week, HTC officially released the Ice Cream Sandwich upgrade for the Vivid on AT&T. The updates don’t stop there, though. AT&T announced plans to update 10 more Android smartphones and tablets in the near future. And that’s just from one carrier. The others are following suit as well. At CompanionLink, we’ve had our hands on Ice Cream Sandwich for a while via our Galaxy Nexus. And we’ve been taking advantage of that. Not only have we ensured that DejaOffice runs properly on Android 4.0, but we’ve been busy adding features and improvements designed with this update in mind. For example, some Android 4.0 devices, like the Galaxy Nexus, don’t play nicely with out existing USB sync. To that end, we’ve developed an entirely new USB sync system. It’s even better than before, and it’s in beta right now. We’ll have more on that later. We’re also taking the time to improve the interface and bring it more in line with the look and feel that Ice Cream Sandwich features. Expect to see those updates soon as well. If you couldn’t already tell, we’re excited to see Ice Cream Sandwich come to more and more devices. 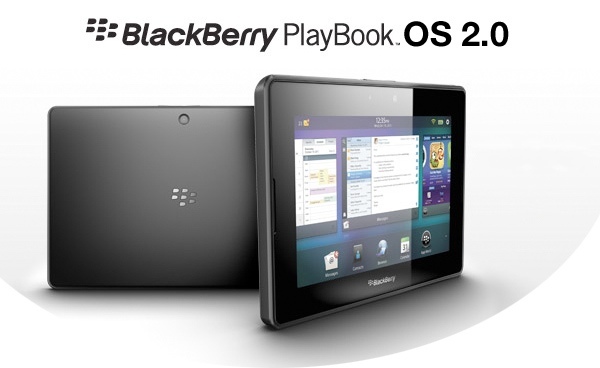 We think it’s the best version of Android yet! But what about you? We’d love to hear your thoughts in the comments. Think about all the data you have on your phone. These days, that’s more than just a list of phone numbers. We have email accounts, social networking profiles, mobile banking, private notes and documents, and so much more. If our phones were lost and consequently found by someone with less than honest intentions, the list of potentially compromised information would be daunting. But just how bad could losing your phone be? Symantec recently decided to find out. They intentionally “lost” 50 Android smartphones across various large cities in the US and Canada. Each device was loaded with what appeared to be private data and fitted with special software that allowed Symantec to track what happened. The results? Well, they’re not promising. Over 95% of the time, those who found the lost device made an attempt to access data such as email or online banking information. Let that sink in for a minute. Based on the results of this study, it is safe to assume that if you lose your phone, someone will be poking through all your private and personal data. On a slightly happier note, some sort of attempt was made to return the phone about half the time. But even in those cases most people went snooping around first. Some even directly admitted to doing so, apologizing after the fact. Check out the full report here [PDF]. The moral of the story? Ensure your data is secure! Whether this is through a passcode or gesture based lock, remote wipe capabilities, encrypted data, private records (in the case of DejaOffice), or some combination of these. 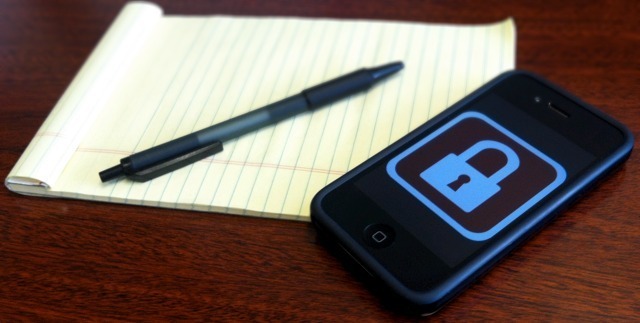 Your phone simply contains too much personal data to remain unsecured in some way. Don’t let its simple design and unassuming price fool you – the Lumia packs a lot of bang for your buck. It really is a nice phone for the money. Featuring a 1.4GHz processor, 3.7” display, and 8GB of storage, the Lumia 710 is a nice, mid-level device when it comes to the specs. And at the low price of free on contract from T-Mobile, it’s easily one of the best buys for those who want a great smartphone, but don’t need something with the power (or price) of the Galaxy Nexus or DROID RAZR, for example. 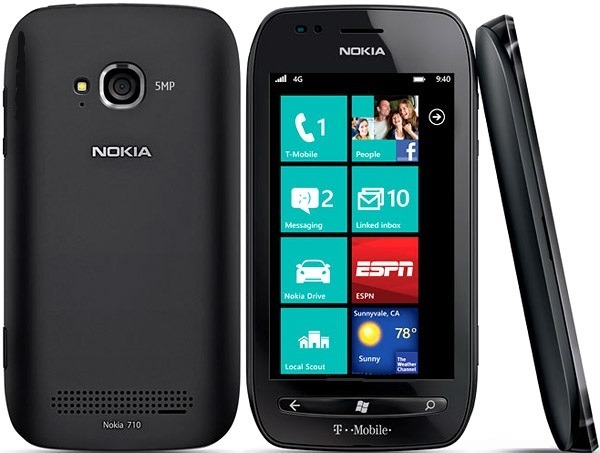 The Lumia 710 runs the latest version of Windows Phone – 7.5, or “Mango” as it’s often referred to. Combined with the great price, the unique tile-based interface of the Windows Phone platform has made the Lumia 710 one of the more popular devices on T-Mobile. Just like its older brother, the Lumia 800, CompanionLink supports syncing the Lumia 710 with Outlook. In fact, we offers two methods to sync Outlook contacts, calendar and tasks with the Lumia 710 – syncing through Google or via Window Live Hotmail. For Outlook users who aren’t on an Exchange server, these sync options make getting your data onto your phone fast and easy. 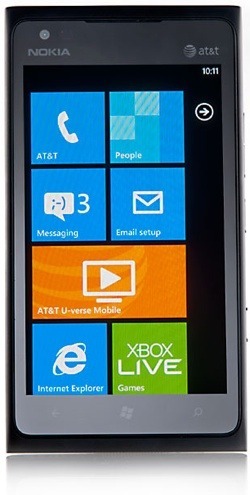 For more info on our Windows Phone sync options, check out www.companionlink.com/windowsphone/.